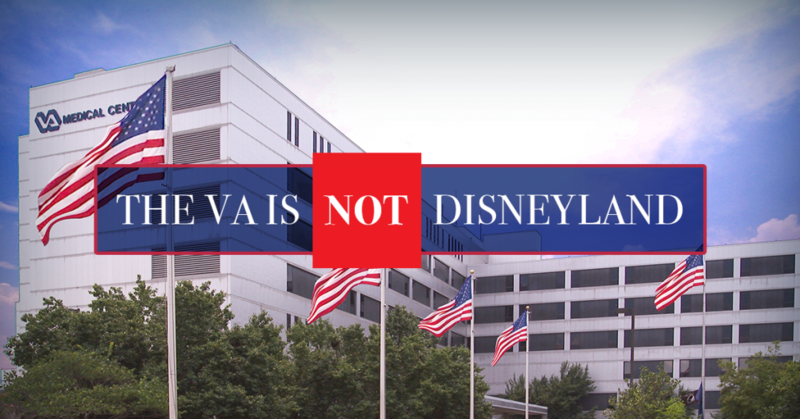 Secretary of Veterans Affairs Bob McDonald compared the time that our veterans wait in line for treatment at VA hospitals to the wait times at theme parks such as Disneyland. The fact that the Secretary can even consider comparing the two is outrageous. Our veterans have risked their lives to ensure our safety. America would not — and could not — be the free democracy that it is without them. I’ve visited Charlie Norcross and the Dorn VA medical center several times and made it a priority to continue improving the lives of our veterans. I’ve always been impressed with the staff, doctors, and level of patient care taking place in our district; but, I recognize there is still work to be done. Our veterans deserve the best treatment and they certainly should not have their needs marginalized in any way. We can work together to improve the VA delivery system. 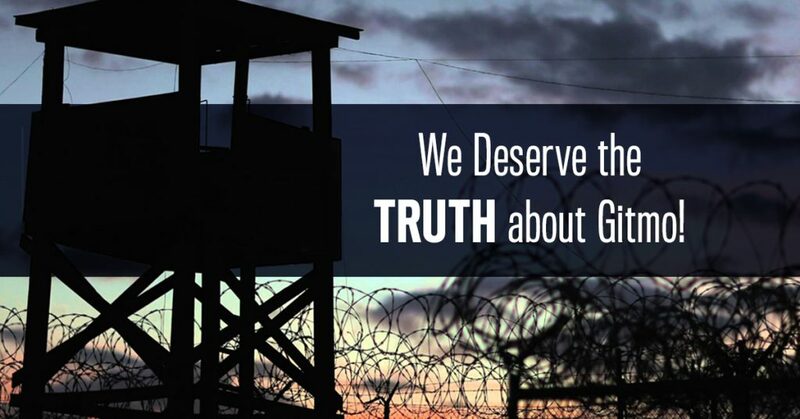 Our veterans fought for us, and now it’s our turn to fight for them. We should provide our vets with the best treatment we have to offer. It’s clear that Secretary McDonald isn’t fighting for veterans. 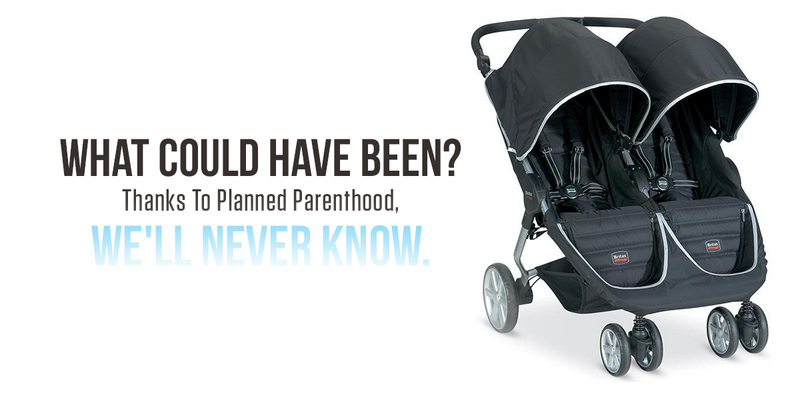 We will never know the potential of the lives robbed by Planned Parenthood’s vicious practices. What we do know is that your taxpayer dollars should not be going to fund them. It’s time to defund Planned Parenthood – sign here and help Joe get it done. 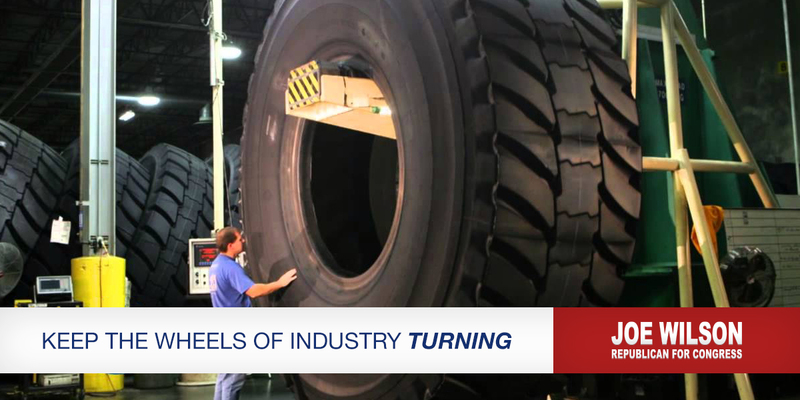 Some of the largest and hardest-wearing industrial tires in the world are made right here in Joe’s district. That’s because South Carolinians take pride in working hard and getting the job done. 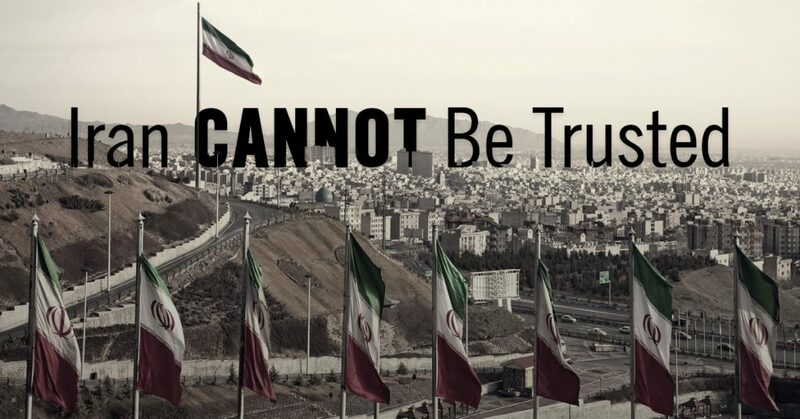 Those are values that the President and Democrats in DC could learn from. 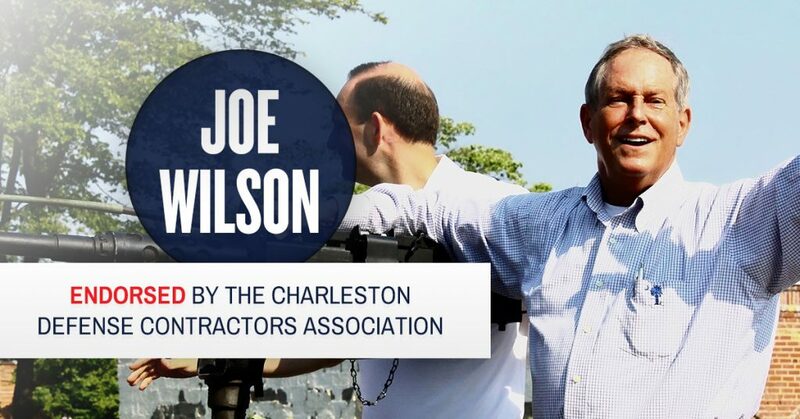 If you agree and want to help Joe keep the wheels of industry turning here in South Carolina, sign our petition. As our kids go back to school, let’s remember that education belongs in the hands of those it affects the most – parents, teachers, and students. 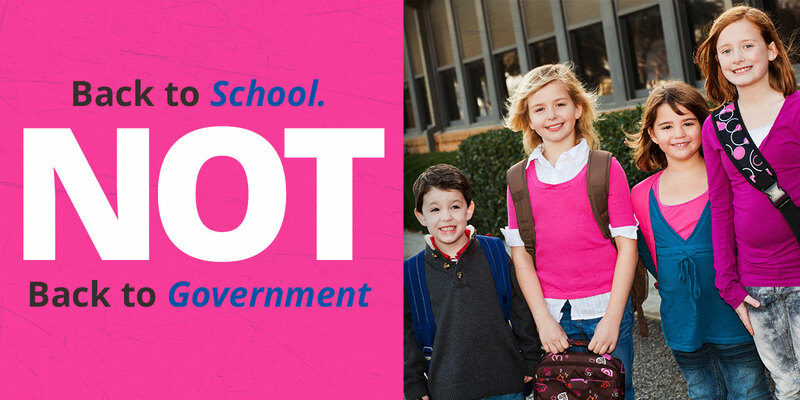 It doesn’t belong in the hands of the federal government.